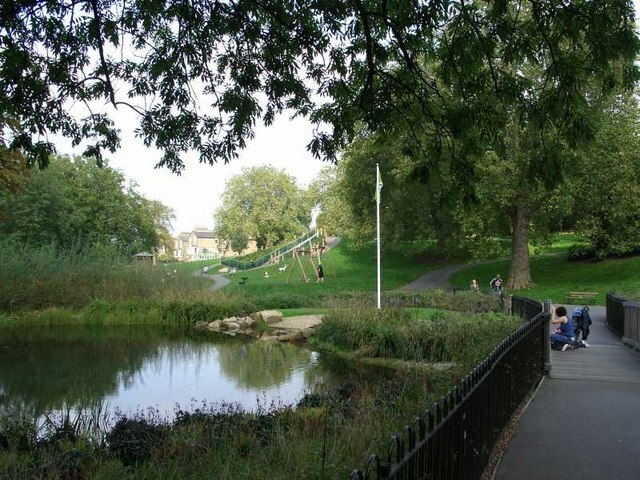 Firstly, Brockley contains several attractive open spaces, amongst them Blythe Hill, Brockley and Ladywell Cemeteries (opened in 1858 and now a nature reserve) and Hilly Fields. The Commons Preservation Society and local groups prevented development in the 1880s and 1890s. The park became a regular meeting place for the Suffragette movement between 1907 and 1914. At the top of the hill is Prendergast Hilly Fields College a Grade II listed building. The School hall contains the ‘Brockley murals’. Dating from 1932-35 by Charles Mahoney, Evelyn Dunbar and other students of the Royal College of Art. Considered some of the best examples in the country of the Neo-Romantic style, while, illustrating many local scenes. Also, a group of local artists erected a stone circle in 2000 as a millennium project. Which won a Civic Trust Award in 2004. The Hilly Fields Midsummer Fayre has been running for over 30 years and is a much celebrated annual community event. At 160 ft above sea level, Hilly Fields has wide views from Canary Wharf and Shooters Hill to Crystal Palace and the North Downs in Kent. West of the railway lies the Brockley Nature Reserve (formerly known as New Cross Gate Cutting Nature Reserve). This ten acre woodland is home to over 30 species of birds. London Wildlife Trust manage the reserve, access (when open) is from the entrance on Vesta Road. Inspiring Britain’s most exciting new poet. Kate Tempest cites Brockley as a source of her poetry. Probably, because of the mix of challenges and opportunity. Ultimately, building up a reputation for Brockley as the ‘The Hidden Jewel in South London’s Crown’. With open spaces, such as Telegraph Hill Park, and a warm community spirit. Go here for art galleries, quirky cafes and restaurants and the Grade II listed Rivoli ballroom.